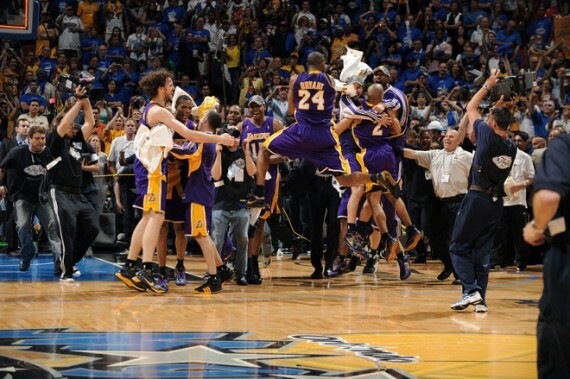 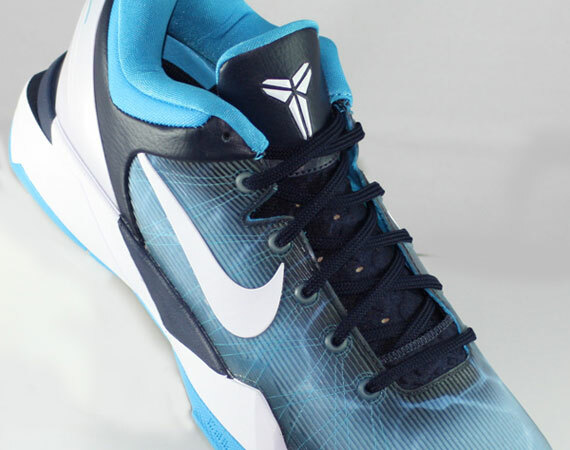 Yesterday’s Nike Zoom Kobe VII video featuring Kobe Bryant and Eric Avar discussing the Kobe VII shed plenty of light on the design of the shoe. 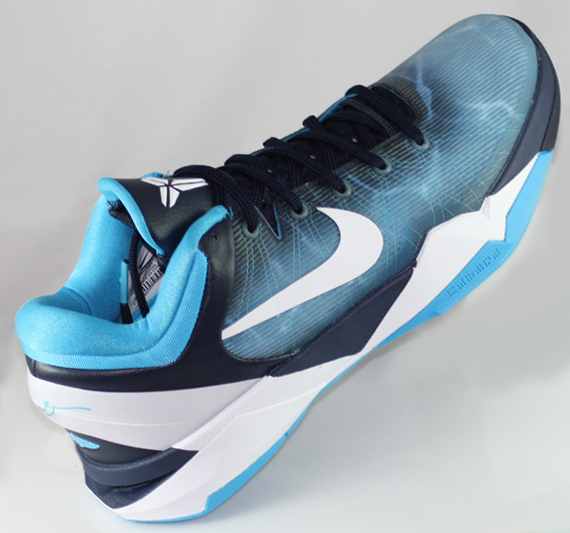 Using the ‘Predator’ as the heart and soul behind the concept, the Black Mamba, Leopard, and Great White Shark – alpha predators in their respective ecosystems – played major roles in creating the shoe. 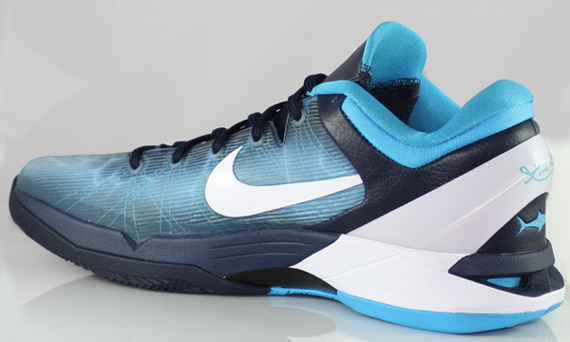 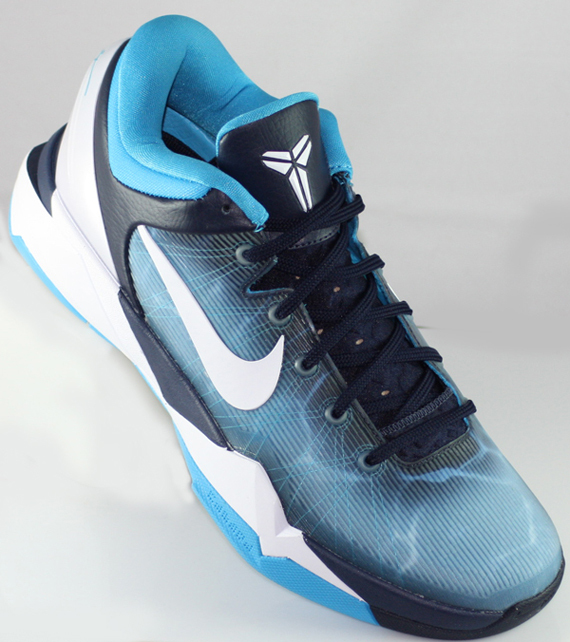 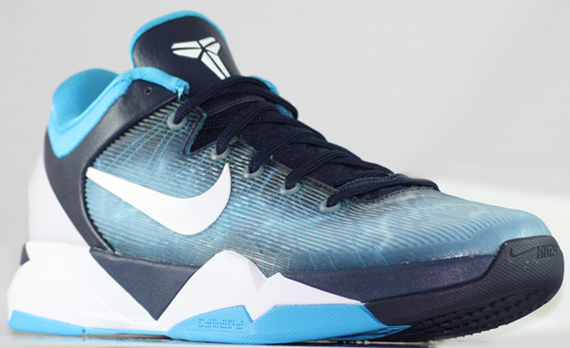 Arriving in March is the Nike Zoom Kobe VII ‘Great White Shark’, which features a deep-blue ocean graphic on the skin and the shark logo on the heel; the graphic print is just one of the many funky designs you can expect to see on the Kobe VII, like the colorful leopard-print on the ‘Christmas’, and the Poison Dart Frog that we gave you quick glimpse at yesterday. 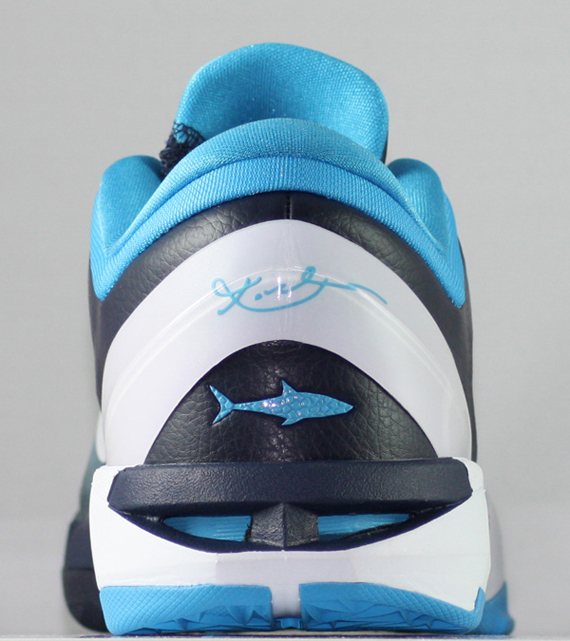 More shots of the ‘Great White Shark’ are below, so take a look and let us know what you think. 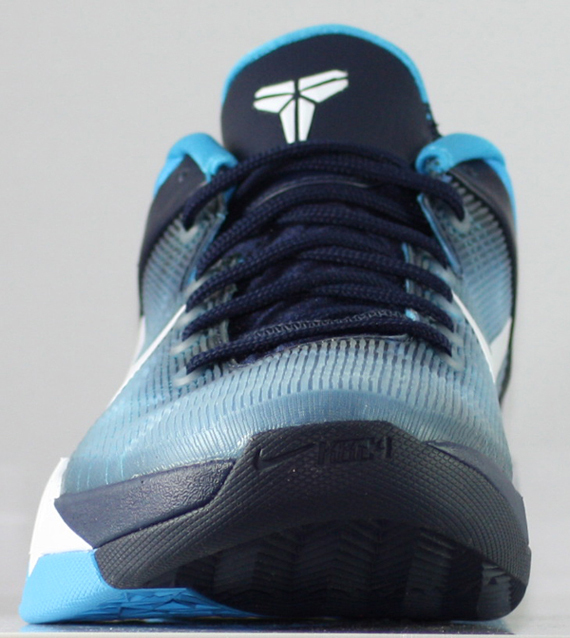 via solefinder.